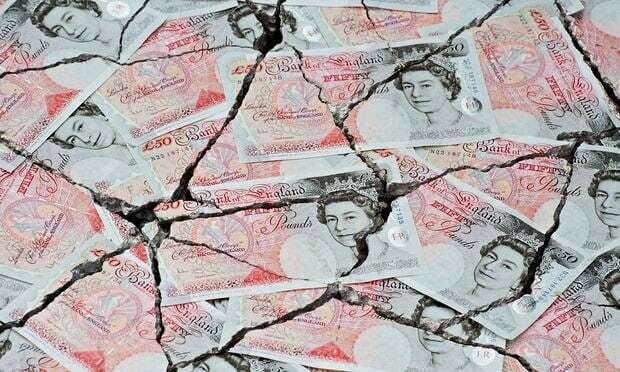 The numbers of people being declared bankrupt could fall sharply after the government announced a seven-fold increase in the minimum amount of debt necessary to trigger this form of insolvency. Ministers are hiking the amount of debt over which an individual can be made bankrupt from £750 to £5,000 – the first increase for three decades. Many campaigners welcomed the move, saying it would prevent creditors making people bankrupt for “unreasonably small debts”. However, others say the change will make it more difficult for consumers to pursue tradespeople, landlords or others who are steadfastly refusing to pay what they owe. At the same time, the government has effectively given a boost to one of the less drastic alternatives to bankruptcy by loosening the restrictions on who is eligible for a debt relief order (DRO). At the moment, if an individual is owed more than £750, they can apply to make that person bankrupt using a bankruptcy petition. A court may then make a bankruptcy order. But Jo Swinson, the business minister, said the government wanted to ensure this form of insolvency, which can have serious implications, was “reserved for those with sizeable debts”. As a result, the bankruptcy “creditor petition level” will be increased from £750 to £5,000. This is a much higher figure than most in the industry were anticipating – it is understood that at one point the Insolvency Service was suggesting it be set at £2,000. The government also announced it was widening the eligibility criteria for DROs, which were introduced in England in Wales in 2009 as low-cost alternative to bankruptcy for people struggling with debts. At the moment DROs are an option only for those who owe less than £15,000 and have less than £300 worth of assets. Some experts had said the restrictions on who could use a DRO meant many people were unable to access this type of formal insolvency procedure. In response to this, the government is increasing the maximum amount of debt that can be covered by an order to £20,000, and more than tripling the asset limit to £1,000, plus a vehicle (worth not more than £1,000). The maximum surplus income a person can have to qualify for a DRO will remain at £50 a month.